Platform for transferring social networks' videos to another. For example, if your video is on YouTube or another website. We help you to move it to other platforms. You don't need to download and re-upload it. Transferring-videos.com can automatically transfer your videos from one website to another. Upload your Facebook videos to YouTube (fb2yt). It can be live video or a prerecorded one. Upload your YouTube videos to Facebook (yt2fb) and it will be auto-playable like a native video. Transfer videos from profile to Facebook pages and groups. Same thing for YouTube, you can move videos from one channel to another and from one account to another. Upload your Vimeo videos to Youtube. Upload your Youtube videos to Vimeo. Upload your Instagram videos to Twitter. 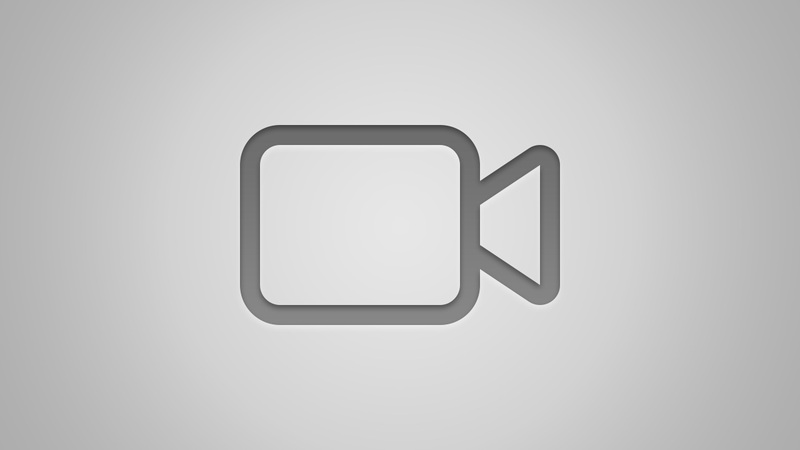 Upload your Youtube videos to Dailymotion. Upload videos to social media from cloud (Dropbox, Google Drive or OneDrive). Download videos to your cloud (Dropbox, Google Drive or OneDrive). We can not mention all the possibilities because they are numerous but in any case, your video will be published as a native video. Transferring-videos.com is also a videos distributor, you can upload video from your device or from the cloud and then publish it to multiple platforms at once, it saves time and effort. 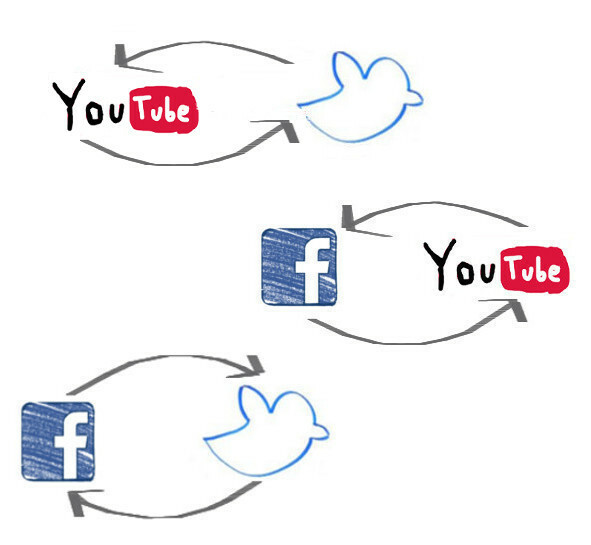 If your video is already uploaded to another platform you need only its link to transfer it. But if it's on your own device, you have to upload it to our platform, then you'll be able to post it natively on multiple sites at the same time. 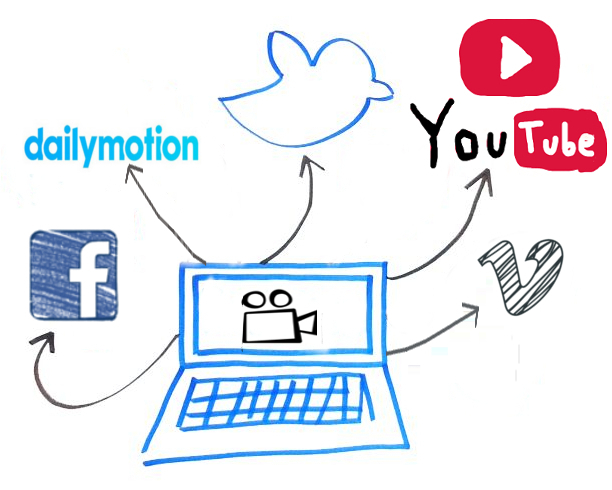 Your videos just once to multiple platforms to save precious time and effort. Don't waste time downloading and uploading your videos, our servers are faster and more powerful to do it for you. Focus on creating videos and let us share them for you. Faster: Tasks that take hours reduced to just a few clicks. Simpler: No install. No technical tutorials. Made to make uploading video very easy. More accessible: It works on every device, on your phone, tablet and your computer. Your video is long and you want to post only one part? With our platform, you can cut it before you post it. By the way, you can transform your video to GIF and post it to social media. Our website helps you add watermark to video before uploading it to social media. With our user-friendly interface, you can protect your video easily. Once your video is ready, you can publish it immediately or scheduled it at a specific time. In order to be able to send this video to social media, you need to sign up to connect your account(s). If you are already registered? Sign In here. Oops! An error occurred while processing this video. Please close this window and try again. Please be sure not to violate others' copyright or privacy rights. Incorrect link or the page does not contain any video.